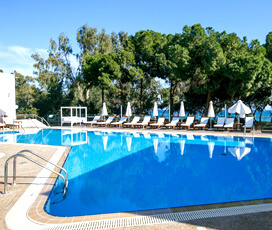 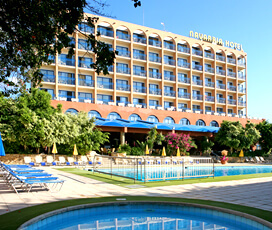 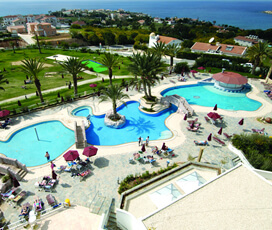 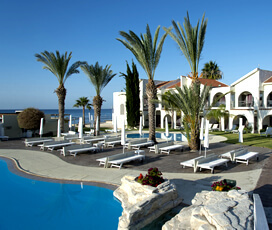 Our all inclusive holidays in Cyprus offer a fantastic array of food, drink and fabulous amenities at no extra cost. 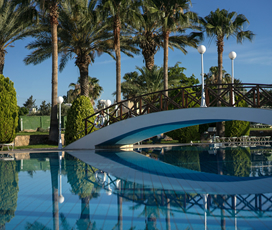 We have handpicked the best resorts on the island that include the most extras, offering incredible value and ensuring stress-free holiday memories. 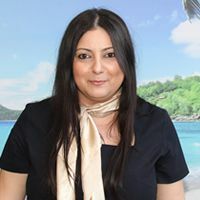 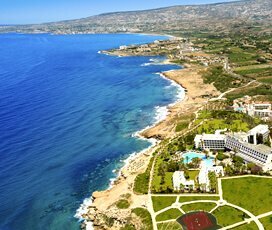 With over 40 years’ experience tailoring exceptional holidays in Cyprus, we have fine-tuned our Cyprus all inclusive holidays to distill the best that the island has to offer for your enjoyment. 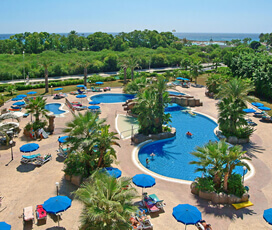 We have a range of all inclusive resorts to explore that will suit any budget. 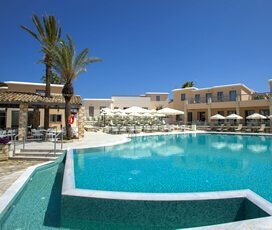 You can live it up in the lap of luxury at the Constantinou Bros. Asimina Suites Hotel, knowing that you will be pampered and relaxing in serenity from the day you arrive until the moment you check out. 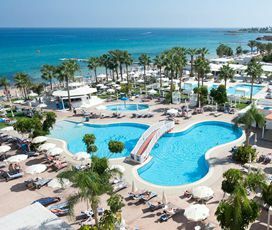 Large groups and families looking for Mediterranean excitement at a great value will love the Olympic Lagoon Resort Ayia Napa for it’s fantastic array of dining opportunities and immaculately designed grounds. 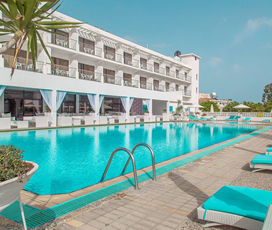 Busy holiday planners can rest easy knowing that the entire trip has been efficiently budgeted before even stepping foot in the airport and that even the pickiest of eaters will love the cuisines and restaurants on offer at the resort. 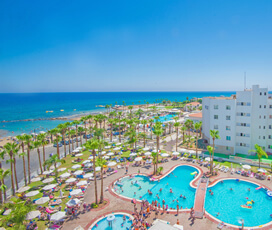 When you choose an all inclusive holiday with Cyplon Holidays, the top destinations in Cyprus are all within easy reach. 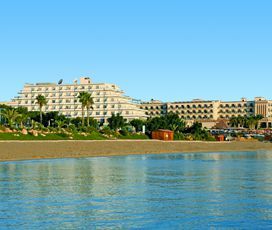 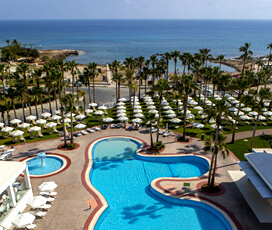 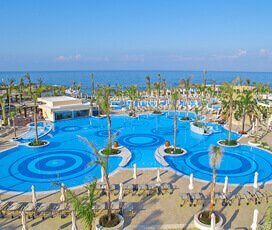 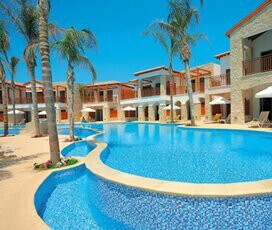 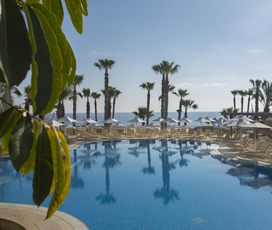 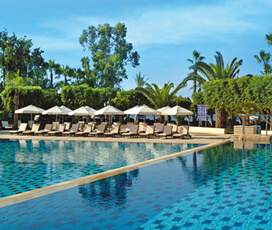 The gorgeous coastal resort Paphos on the western side of the island is a perennially popular choice, and the Olympic Lagoon Resort Paphos will delight you with its spa packages and dining options. 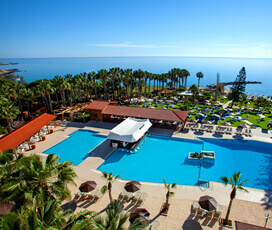 We recommend the St Raphael Resort and Elias Beach Resort in Limassol, the Cypriot version of the ‘city that never sleeps’, for those looking to enjoy a little nightlife. 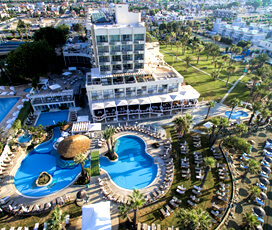 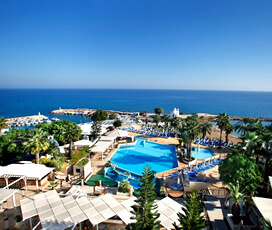 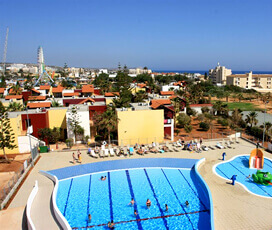 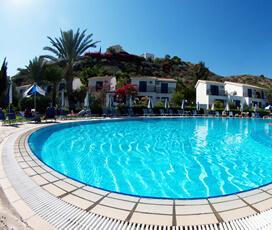 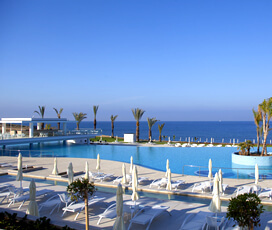 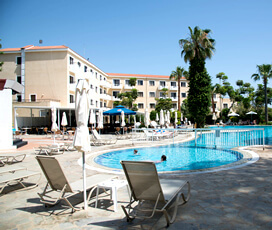 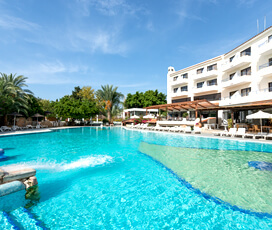 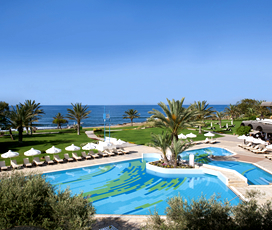 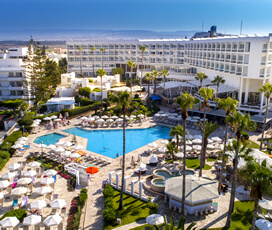 Get in touch today to see which of our Cyprus all inclusive holidays suits you best!